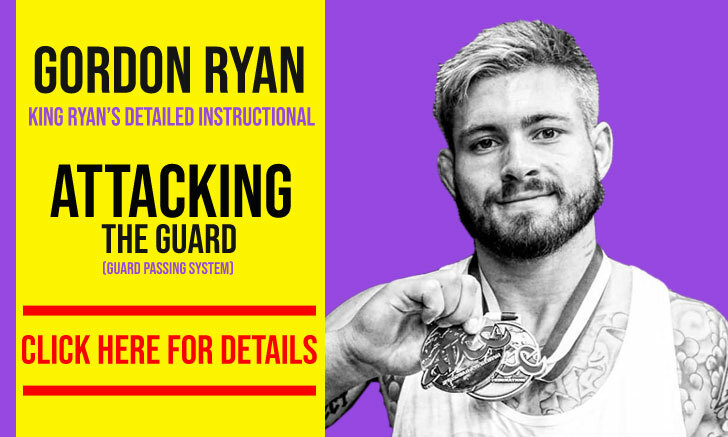 Alain Pozo is a Brazilian jiu jitsu black belt under Wilson Junior and a member of the ZR Team, being the team’s head coach in the United Kingdom. 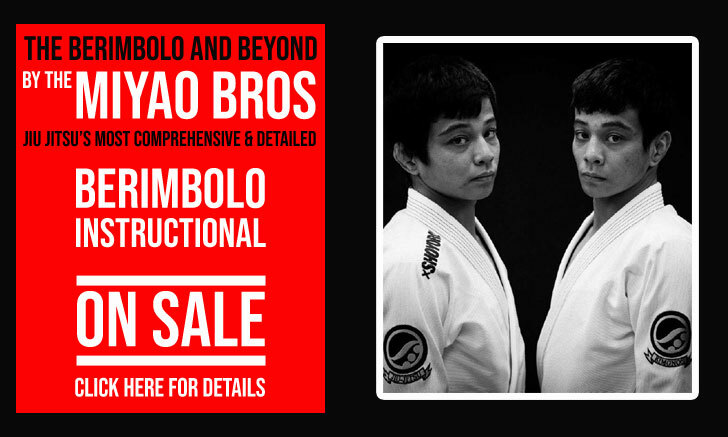 One of the first students of the renowned Zé Radiola academy during the late 1990s, Pozo traveled the world settling in the town of Colchester – Essex, England, where he developed some of England’s most promising jiu jitsu competitors, competitors such as Taylor Pearlman, James Costa, Janis Rietskins, to name a few. Nickname: ‘Fera’ meaning beast in Portuguese, the name started as a joke among friends due to Alain’s short temper. 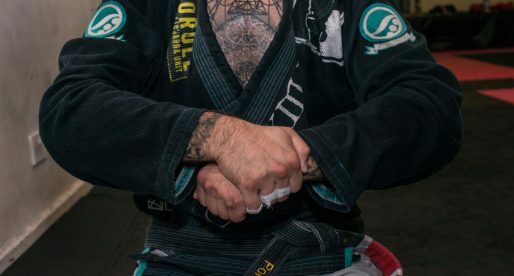 Favorite Position/Technique: Guillotine, Wristlock, Foot Locks, Kimura. Alain Pozo was born in Quito, Ecuador on the 1st of February, 1974, but moved to Pernambuco, capital of the state of Recife, Brazil, as an infant. Pozo was initiated in combat sports as a child by his uncle who was a former amateur boxer and started coaching Alain and his friends at their garage. Jiu Jitsu only appeared in Alain’s life when he was in his mid 20’s (1998). 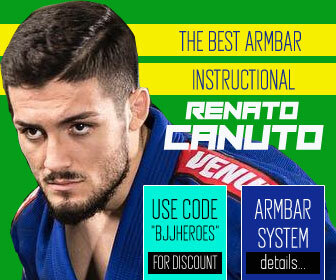 Alain did not know much of jiu jitsu, as it hadn’t spread to the northern region of Brazil at that point, but he had a friend who grappled at a new ‘gym’ opened by ‘Zé Radiola‘. Radiola was a local surfing hero who started these jiu jitsu classes on his back yard, the classes were taught by Charles dos Anjos, who was a brown belt then. After watching a class, Alain did not believe in the system, there were no kicks or punches and people just looked tangled on to one another, but as Radiola was a friend of the family and a very charismatic person, he decided to still give it a try. After being beat up by all the novices in the class, Pozo found a new appreciation for jiu jitsu. I was showing a technique to a blue belt. He (Charles dos Anjos) saw that…Told me to stand up and graded me with the blue, just like that. I was very happy and it was around 10 month after I started training. – Alain Pozo. 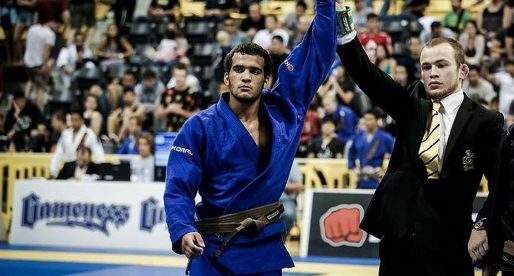 After his stint with Charles dos Anjos, Alain spent some time travelling, spending some time in London, where he trained with Nelson Solari and Wilson Jr. who awarded Pozo with his purple belt. Alain eventually settled in Florida, US. 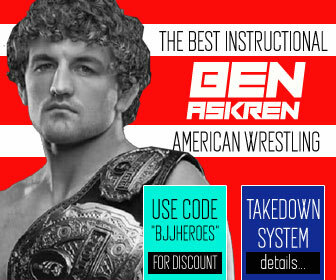 He found a gym named ‘F2 Fight Team’, which was an MMA gym with a solid No Gi grappling foundation where he spent the next 4 years training, meeting several American fighters. 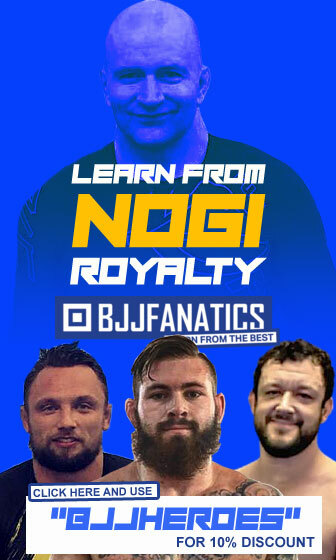 On April 2009 Pozo visited London, England, to see his friend and instructor Wilson Junior, upon arrival he realized how much the BJJ scene had changed in the United Kingdom since his departure and decided to be a part of it. By a stroke of luck, Claudio Silva (UFC fighter) was leaving his academy in Colchester, Essex (UK). Claudio was a good friend of Alain and asked him if he wanted to take his place as coach, Alain accepted. Making the most of a small gym in a small town away from the London city buzz, Alain worked hard with his students and truly bonded with the team. 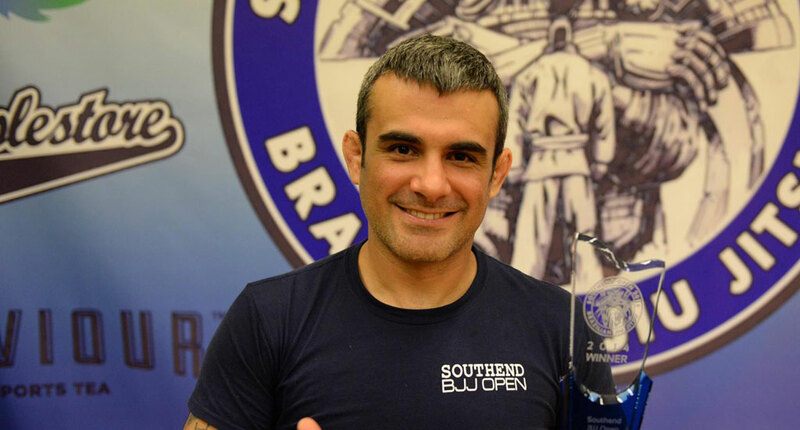 He’s work in Colchester has been praised by many in the UK, having produced a variety of quality grapplers, placing Carlson Gracie Essex as one of the top gyms in the country. Alain Pozo received his black belt on December 2013 by Wilson Junior, the head coach of Carlson Gracie in the United Kingdom. He would later in 2017 move away from the team to join his very first instructor Radiola to launch the first ZR Team affiliate in the UK.